City Centre, Siliguri is a high point in the evolution of a growing metropolis that is increasingly influenced by four major drivers - quality housing, quality working, quality shopping and quality entertainment. While each of these activities had existed for decades, they were independent of each other. As we try and improve upon them, we will have lesser time to spare and hence the integration of these activities becomes necessary. Siliguri has a vivid mix of local, transit and tourist population. City Centre will keep drawing visitors from both in and out of Siliguri - from adjacent foothills, the hills, the neighbouring areas, the borders and from across the City, providing a unique experience. Developed over a ten-acre expanse, it is a multi-utility complex that is the confluence of diverse interests, a hub of activity, a breathing space for people-on-the run, a fantasy land for kids, a gen-next hangout and a place Siliguri will be possessive about. City Centre Siliguri is all about this...and it’s getting better every day. City Centre Siliguri attracts people of all ages by providing a unique environment that enables visitors to relax, have fun and spend longer hours with their close friends and family. With 3.7 lac sq. ft. of retail space, City Centre Siliguri will house major brands and unbranded stores under one roof to make shopping a unique experience. 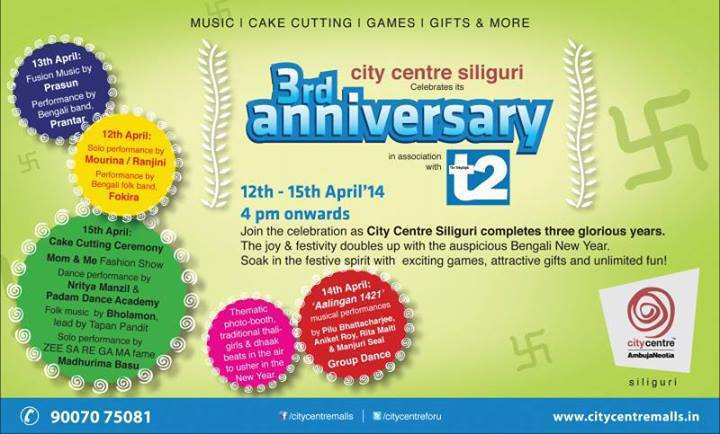 So if you have been eager to see Siliguri change for some time now, your wait is over. City Centre Siliguri gives you the convenience of being able to do everything - shopping, dining and entertainment - in one place and make the most of one outing. The Mall translates excellence in a way that has set a new benchmark in Siliguri. Find out just how. A vast multi stepped plaza that provides space to sit after a shopping spree or just idle around. It is a huge hangout zone for people of all ages. Celebration Square is the nerve-centre of the whole development and will be constantly engaged in performances, events, promotions, exhibitions etc. 20,000 sq ft arena surrounded with over 150 brands. 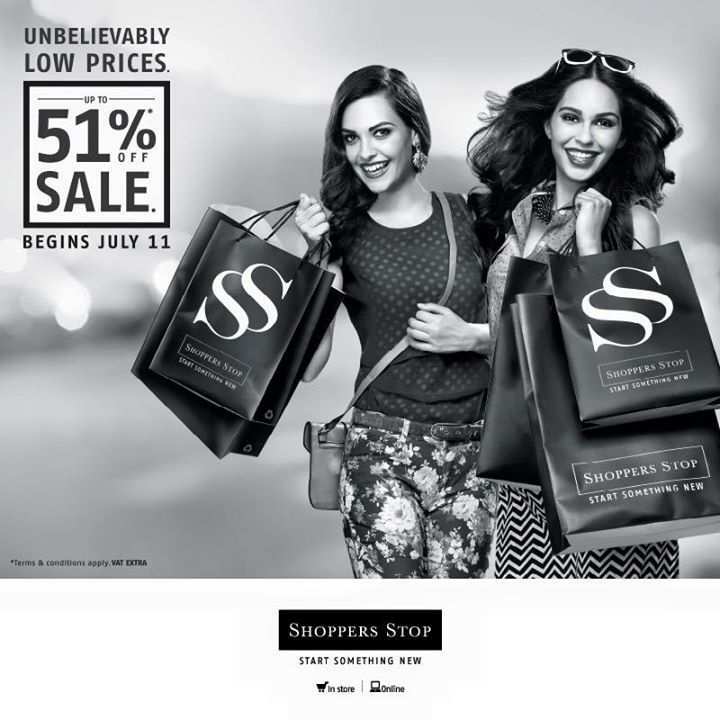 Renowned Anchor Stores like Shoppers Stop, Spencers and Max – Life Style. A complete transformation of Siliguri’s retail experience. Dedicated space for local retailers of Siliguri. An inclusive presence for all that is indigenous and ‘always-been-there’. It offers the best of both organised and unorganised retail with unique entrepreneurial opportunities. Widest variety of Cuisine under one roof. Simply an irresistible option to stay back and have a long chat with friends. Hi-fi international standard gaming area. An excitement zone for children and for the child-at-heart. Comprising modern gaming options and activities that will fascinate all those who can’t live without thrill and excitement. 4-screen ultra-modern Cineplex by Inox. Great movie-going experience. Especially since you have the choice of making an elaborate plan around it with so many other activities around. 15000 sq ft multi-purpose banqueting facility. The ideal venue for conferences and get-togethers of any kind, with an unmatched ambience that blends elegance and comfort. This is a tradition carried over from the City Centres in Kolkata. Essentially similar to the mall mart, the mall-in-mall accommodates other retailers who may not be from Siliguri. There are a variety of Kiosks at City Centre, including choices in food. Offering more flexibility to the way you want to plan your unwinding trip. City Centre Siliguri encompasses the finest Business Centre in the region. Provided with conference rooms, secretarial services, cafeteria, pantry & gymnasium, it has the option of fully-furnished offices available for reputed corporate houses. It has the perfect environment to invite clients and business associates. - 3 lakh sq ft, 7-storeyed international standard office space.